More than 2,000 five-star hotels worldwide common choice! 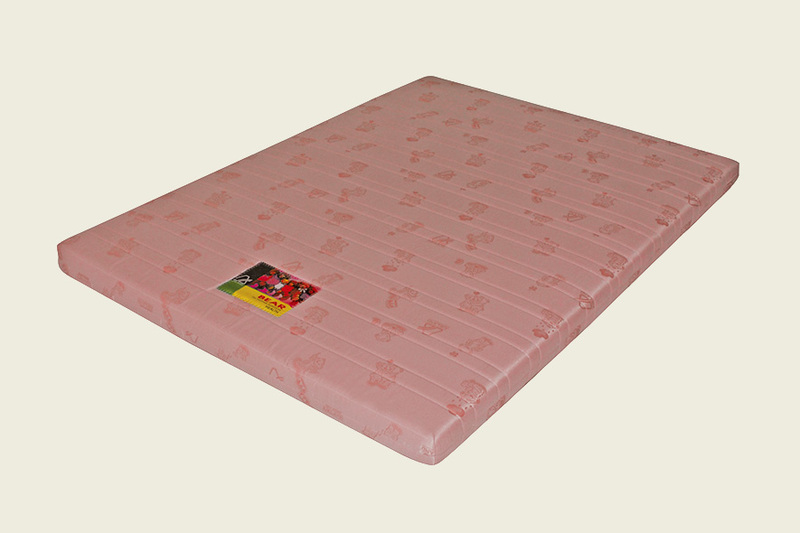 Cotton pad - effectively prevent upholsteries fall into the mattress cores. 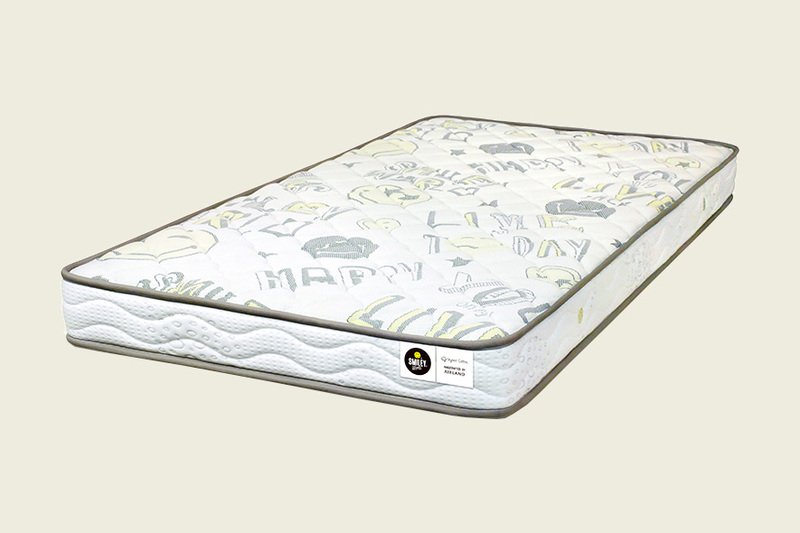 Five-Zone spring system - Extra firm steel coils located in specific zones of the mattress which provides a balanced support in accordance with the normal boday weight distribution. The Detachable Cover - is specially designed for children and elderly. The cover can be easily removed to be cleaned. 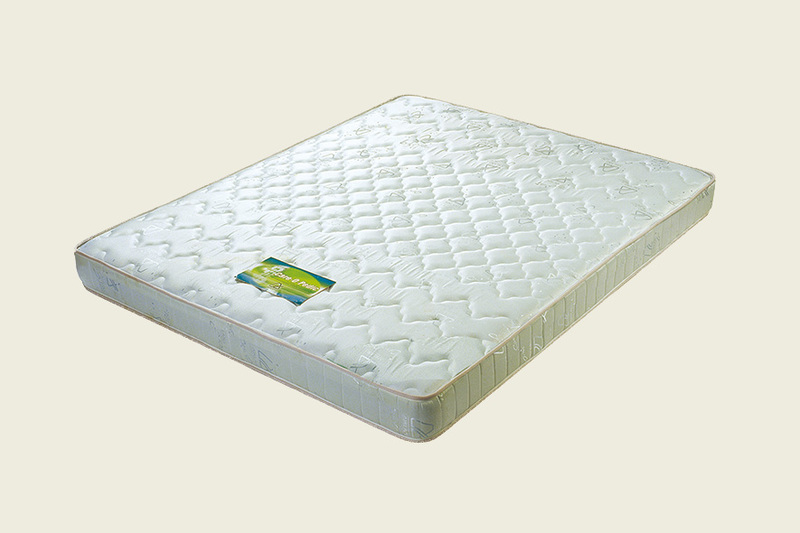 It ensures your family to sleep on a clean mattress. BearUltra slim design caters for different living environment. Tempered steel spring system, ideal for young children. Damask ticking with cutie design. Ticking treated with anti-dustmite, anti-bacteria, anti-mould which prevents the key cause of allergies and asthma and complied with BS7177:1996 domestic flame retardant standard. “Airland 40th Anniversary” was specially innovated to celebrate the memorial moment of Airland 40th Anniversary. 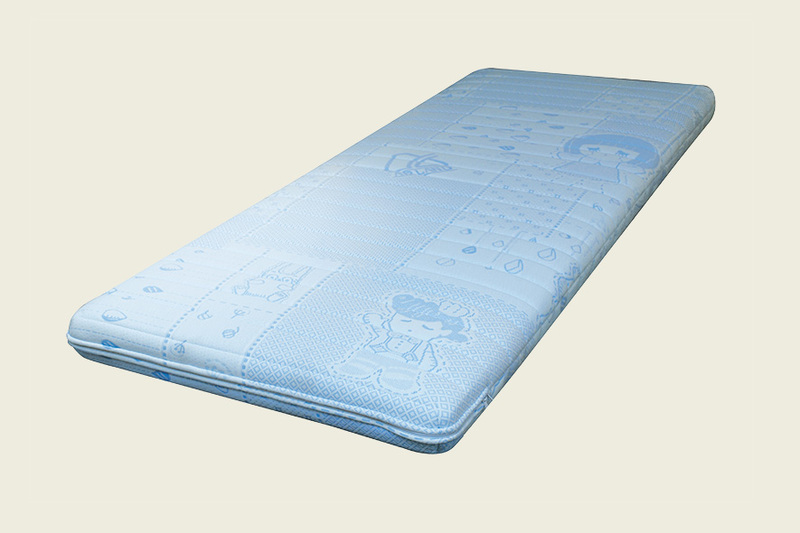 It is supported with Individual Pocket Spring System. Cushioned with thick foam layer. Damask ticking treated with anti-dustmite, anti-bacteria, anti-mould that prevents the key cause of allergies and asthma and complied with BS7177:1996 domestic flame retardant standard. Supported by PostuRight Three-Zoned Tempered Spring System. 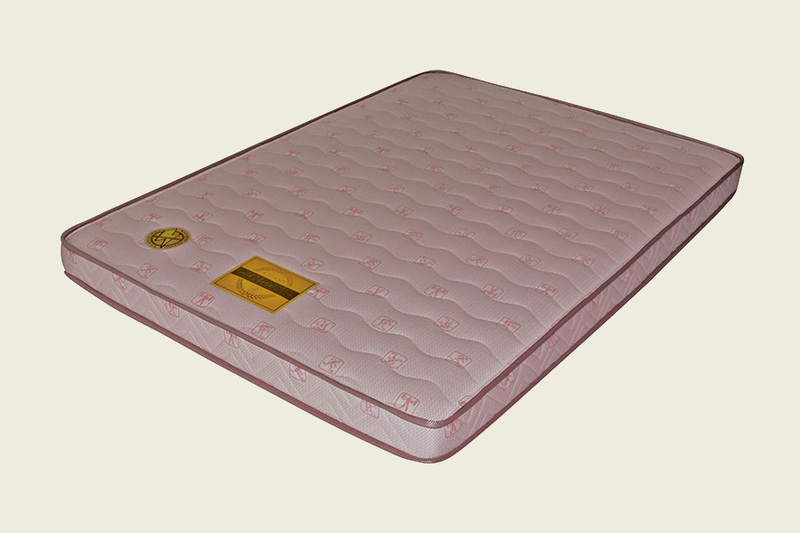 Featured with Spinal Protection Material - Orthofoam in the middle of the mattress. Damask ticking treated with anti-dustmite, anti-bacteria, anti-mould that prevents the key cause of allergies and asthma. Complied with BS7177:1996 domestic flame retardant standard. Supported by 2.1mm tempered steel spring system. Spring system with 100mm height only. Ticking treated with anti-static, anti-dustmite, anti-bacteria, anti-mould. 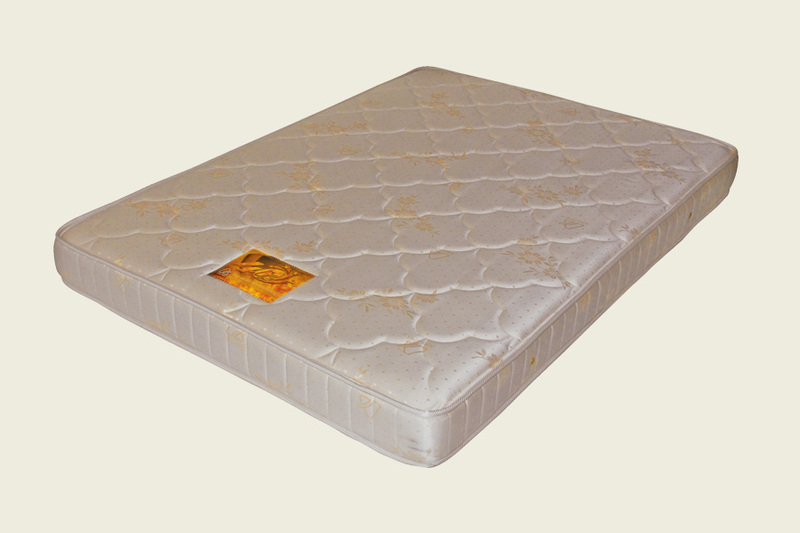 Cushioned with imported latex and extra-thick foam layers. Complied with BS7177 : 1996 domestic flame retardant standard. Ticking treated with anti-dustmite, anti-bacteria, anti-mould that prevents the key cause of allergies and asthma and complied with BS7177:1996 domestic flame retardant standard.